When deciding which summer camp is the ideal choice for your child, there are several factors to consider. The location, type of camp, and the ages of campers accepted. Kamp R.O.A.R. 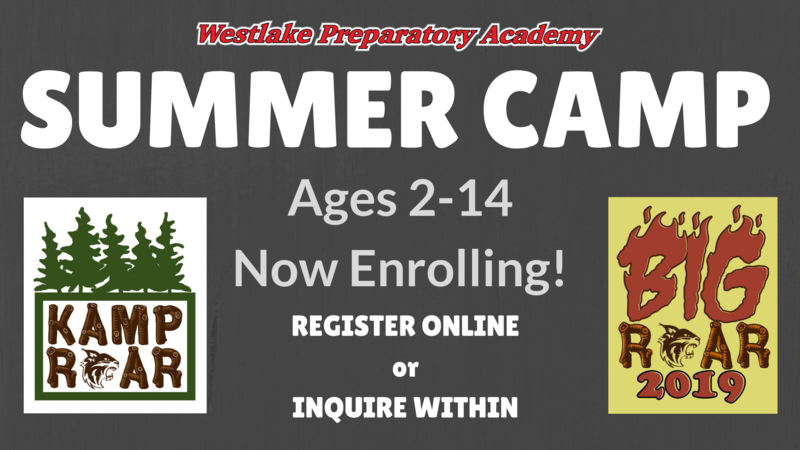 is a summer day camp which offers 3 weeks of summer fun for the young child ages 2-8! At Kamp R.O.A.R., campers are taught how to R.O.A.R. - Respect, Obedience, Accountability, and Ready to Learn. 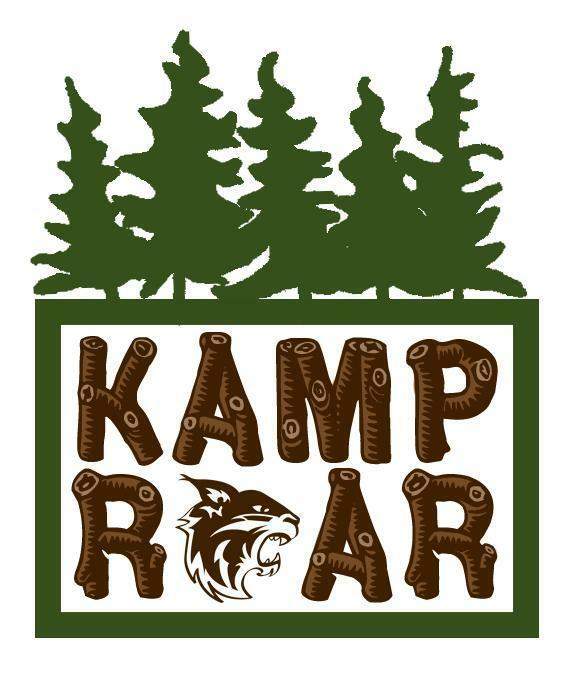 Kamp R.O.A.R gives young campers the experience of developing friendships, creating arts and crafts, learning team-building skills, fun and fellowship in a loving environment. Big ROAR is a summer day camp which offers 3 weeks of age appropriate summer fun for children and youth grades 3-8! At Big ROAR, campers have an opportunity to laugh, create, compete, and play! Big ROAR gives older children the experience of developing friendships, creating amazing arts and crafts, learning team-building skills, fun, and fellowship in a loving environment. You do not have to be a WPA student to attend either of these camps - EVERYONE is welcome, invite your friends!! This Camp is designed with the young camper in mind! It is an all day camp where many campers experience their first Mother's Day Out (MDO). Others return to play with old friends and to meet new ones. This is the perfect way to introduce first time campers and young children to the experience of summer camp, simple crafts, and amazing sensory experiences. These little campers will have a palooza of fun as they craft the day away! They will learn how to make cool crafts such as terracotta apple pots, puppets, Q-tip-flowers, ceramic designs, and much more! WELCOME TO THE JUNGLE! Campers will love this Safari themed camp with its amazing animal themed crafts. The excitement of meeting new friends and the curiosity of jungle creatures will ignite their imaginations as they adventure through this fun filled camp. Wham! Bam! Get your web maker ready Spiderman! Robin, call Batman to Gotham because this superhero camp is designed for the bravest of superheroes only! No villains need enroll! This camp makes it easy to see why super-powered do-gooders are a timeless fascination for kids. By The sea! By the sea! By The beautiful sea! OH! How happy we’ll be! This camp is everything under the sea! These campers will create a net full of amazing crafts. Beautiful corals, sea shell picture frames, glitter fish mosaic’s and much more! What could be more fun than a tea party? What could be more comforting than a teddy bear? Why a Tea Party with teddy bears of course! This class has it all; crafts, games, dancing, dress-up, and a Teddy Bear Tea Party that will surely be the envy of any mad hatter. Vroom, Vroom! Splish Splash! Choo Choo! Grease up your engines and rev up your motors! This is the ultimate transportation camp. These campers will have fun exploring wonderful world of transportation through cars, planes, sailboats and trains. This art camp is why the Mona Lisa smiles! These campers will create beautiful mosaic’s, beautiful pour painting creations, and much more. Your little camper will be able to express their inner creativity through various medians. These masterpieces of art will surely be worthy of the Louvre! This art camp encourages creativity from its young artist! These campers will see their imaginations come to life as they are amazed with exciting projects that will turn your home into an artistic playground. A dash of imagination. A pinch of originality, and a cup full of enthusiasm is just the recipe needed for this class! Imagine reading, “If You Give a Mouse a Cookie” then preparing delicious chocolate chip cookies to eat...yummy! This camp holds the ingredients for a true culinary experience. The menu includes scrumptious treats, delicious crafts, and bushels of friends and fun! You can bet Emeril would surely envy these recipes and delight in the creations of these budding chefs! This camp is designed to introduce simple S.T.E.M. to young campers through the use of LEGOS. These young campers will tinker, build, and actively engage in simple engineering challenges while unleashing their creative innovations. Please note there is an extra $12 supply fee for this program as they will get to take home their LEGO creation at the end of the camp. Your little sports enthusiast will simply love this array of fast-paced sports such as basketball, dodgeball and soccer, just to name a few. If camp games are your thing, then this is the camp for you! Your little camper will have a blast participating in these fun filled activities, while they create a team building spirit. In this camp, good sportsmanship and leadership skills are the trophies, as they learn to play an array of indoor and outdoor games like horseshoes, Simon Says, and egg races. They will love teaming up for 3-legged races, a game of badminton, and lets not forget a hop to the finish line in the potato sack races! If you choose a full day session in Mighty Minis, you will need to send an extra change of clothing, pull-ups, wipes, labeled snack, labeled sack lunch, labeled water bottle and nap mat. If you choose a half day session in Mighty Minis, you will need to send an extra change of clothing, pull-ups, wipes, labeled snack, and labeled water bottle. PLEASE do not enrolled newly potty trained or children who are not totally sufficient in their restroom needs in Choice Camps. If your camper is enrolled in a Choice Camp and is found to need assistance in the restroom, they will be placed in Mighty Minis where assistance is provided. 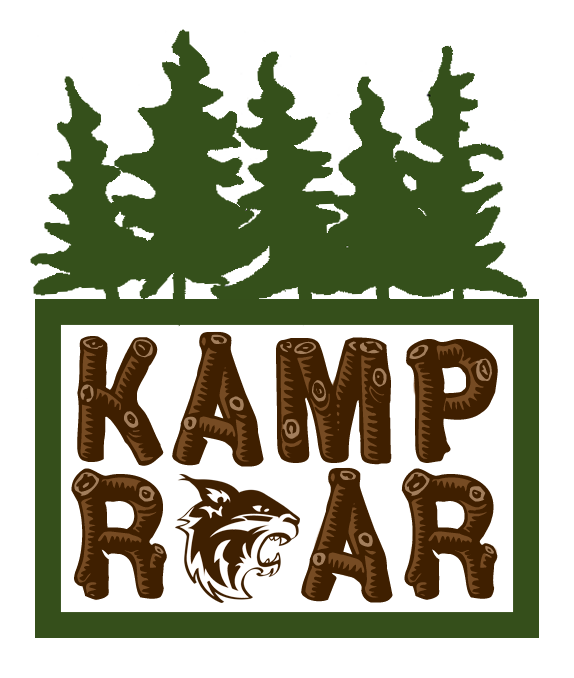 If you choose the full day session, you will need to send a labeled disposable sack lunch, labeled snack and a labeled water bottle. If you choose the half day session, you will need to send a labeled snack and labeled water bottle. 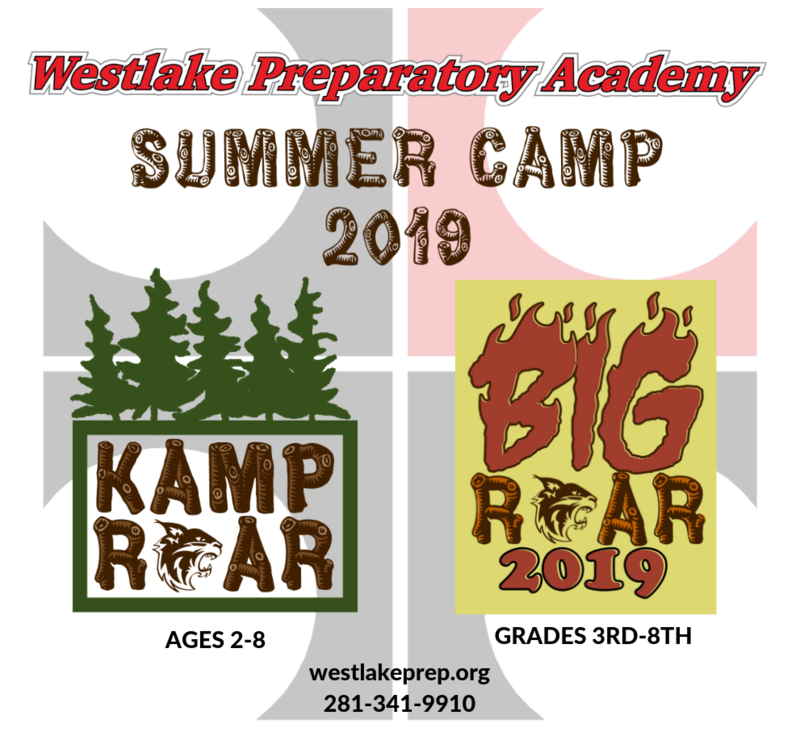 Fees & Deadlines: A non-refundable registration fee of $40.00 per child or $80.00 per family is due at the time of registration for KAMP R.O.A.R. * All ages are calculated as of June 1st. To register for the Mighty Minis, your child must be 2 years old by June 1st. To register for Choice Camps, your child must be fully potty trained, no exceptions will be made. ***Please note: There must be a minimum of 5 students registered in a camp in order for it to be offered that session. There will be a $25.00 fee assessed after May 1st for changes made to your child’s schedule. *We will end the week with water day activities on Thursday morning and snow cones on Thursday afternoon! Get ready for a week of creative exploring as we experience multiple mediums and let our inner artist loose! Campers will travel through various art styles and will be inspired to create masterpieces of their own! Math never tasted so good! Come have fun as we explore how measuring skills and fractions are important in the kitchen. Campers will make their own useful kitchen tools AND cook up some yummy treats! Each day, chefs will learn to cook a new meal and then enjoy the delicious fruits (errr…foods) of their labor. We will practice kitchen safety and knife skills too! At the end of the week, chefs will come home with a home-made recipe book so they can cook for the whole family! Like to dream? Create? Write? Everyone has a story to tell - What is yours? We will explore ways to be a storyteller and a writer. By the end of the course, campers will have a published story to share with the world! Get inside! Get outside! Get active! Each day will bring a variety of games - new and old, inside and outside, silly and skilled! There is fun for everyone! Games A and Games B will not be identical in games and activities. Through games, hands-on, and real-world application, students will review critical skills that will be necessary in preparing them for the year to come! Each participant will receive additional material to take home so that they can continue their practice throughout the summer. Curious about what it’s like to play the piano? Join us for an introduction to piano playing! We will spend time learning the basics, and by the conclusion of the class, you will be playing piano pieces with both hands! Using our Lego Robotics kits and computers, we will build and program several robots, explore their functions, and test out their capabilities. Participants will also go home with their own robot kit to continue exploration throughout the summer. Paper, stickers, and pictures, oh my! Join us as we learn unique scrapbooking techniques and work on creating our very own scrapbook to take home!! Each participant will need to bring 25-35 printed 4x6 pictures centered around a theme (i.e., family, friends, vacation, etc.). Has slime already been banned from the house? We have a solution! Get it? ;) Slimers will create slime here. They will play with their slime here. Most importantly…they will leave their slime here! Everybody wins! Slimers get to spend hours and hours making and playing with slime, and mom and dad never have to clean it up! We will also look what exactly makes slime slimy, buttery, sticky, and fluffy…because behind all of that slime really is science! Athletes will learn the fundamentals of basketball and get to participate in drills and scrimmages. Kids will be split into groups for drills based on skill level, guaranteeing that every athlete has a positive growing experience. This will be great for someone new to basketball, or the experienced player. Campers will learn about volleyball and practice various skills. We will bump, set, and hit. All experience levels welcome! Through games, hands-on, and real-world application, students will take part in Math and Reading enrichment! Each participant will receive additional material to take home so that they can continue their practice throughout the summer. Campers will spend half of the session in Math and half of the session in Reading. Using our Lego Robotics kits and computers, we will build and program several robots, explore their functions, and test their capabilities. However, the tasks and programs will be more complicated and challenging than the Rollin’ Into Robotics class. Participants will also go home with their own robot kit to continue exploration throughout the summer. Scientists will explore chemical reactions, concepts of physics, conduct scientific experiments, and more! How much do you love being on stage? Singing and acting! Acting and singing! Performers will have the opportunity to receive voice instruction from a voice coach for half of the session. The other half of the session will be in drama doing all things dramatically! Campers will crochet and do pottery during the week and bring home a finished product of each. We will learn how to take a crocheting project from start to finishing while making a hat using double crochet and single crochet stitches. Students will also make pinch-pots out of clay that we will glaze and send home. Athletes will work with a soccer coach to learn and improve soccer skills out WPA’s soccer field. They will also have opportunities to scrimmage. All ability levels are welcome! This is the space for middle schoolers to find his/her muse and create the day away! Campers will explore various art styles and multiple mediums as they engage in both collaborative and individual projects. 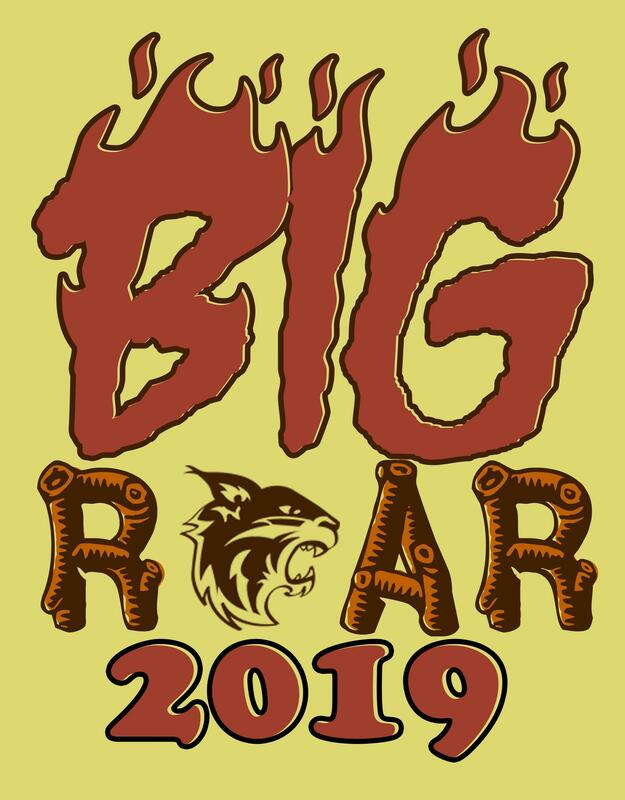 Fees & Deadlines: A non-refundable registration fee of $25.00 per child or $50.00 per family is due at the time of registration for Big ROAR. 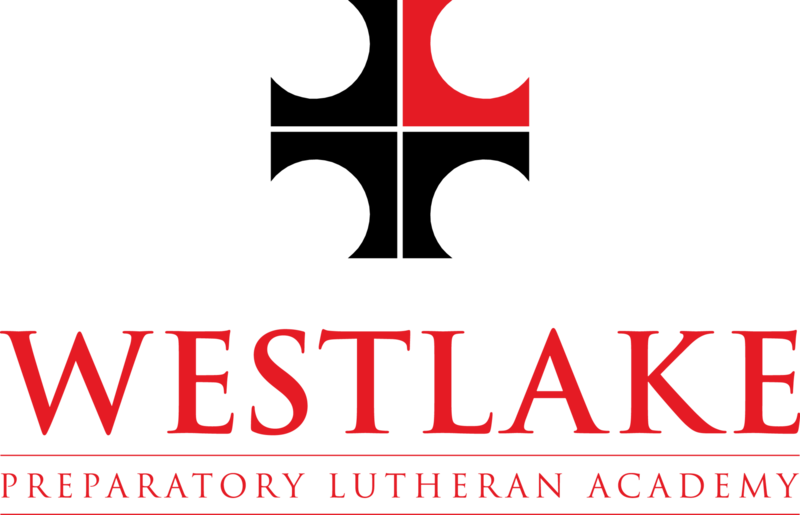 *Grade level qualifications are based on the 2018-2019 school year. ***Please note: There must be a minimum of 5 students registered in a camp in order for it to be offered that session. Recruit your friends! courageous leaders as they serve Jesus Christ in our changing world.